O Pioneers! 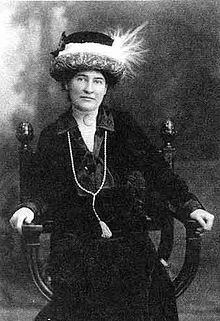 Willa Cather. 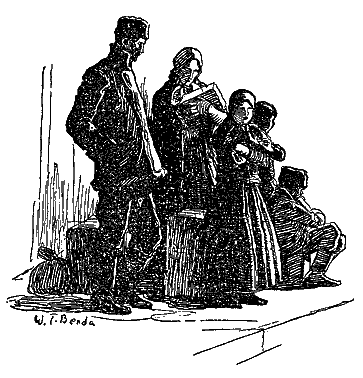 originally published in 1913. For this review I used the Vintage Classic Edition. 1992. Random House. New York. 159 pp. This is my third reading of O Pioneers! The first was in my hazy teenage years, probably for an English class. I have no particular remembrance of it. 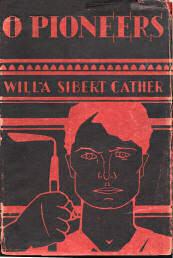 My second reading was in the early 1980s when I enjoyed a re-acquaintance with Willa Cather as I read through all of her books (oddly except for One of Ours, the one for which she won the Pulitzer Prize in 1922. It remains unread.) The final tragedy is what I took away from that reading, complete with tears. What I forgot entirely was the redemptive quality of the final sequence. In this, the third reading, I came away with perhaps my deepest connection to the plot of O Pioneers! 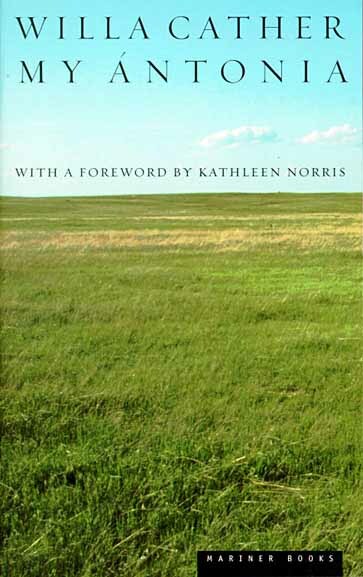 as well as an underlining of what makes Willa Cather’s writing so powerful and unique—her acute sensitivity to the land. 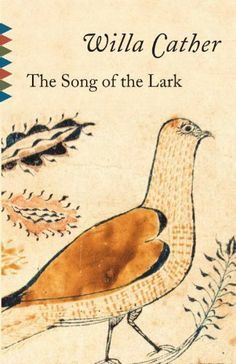 Her specific connection to it, her ability to carefully select language which describes the land with heart-aching resonance, and its singular importance in the pioneer history of the US. Some might make the observation that her humans seem somewhat less fully formed that that character which is space in Nebraska she calls the Divide. I don’t agree. It’s hard to know exactly how American pioneers really acted. 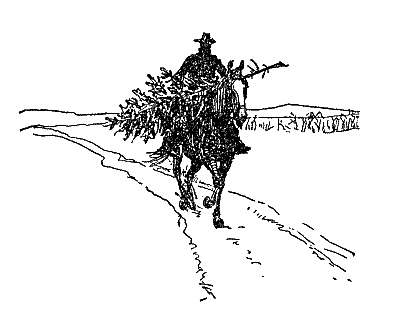 The stereotypic stoic hearty plainsmen and women, like those painted in O Pioneers may actually be accurate. Whether or not, the main characters, Alexandra Bergson, Emil Bergson, Marie Swoboda and Carl Lundstom, are sufficiently nuanced to carry the story forward comfortably. The story’s flash of passion, which is more “real” than most love affairs in fiction, makes it that much more moving. The copy I used was a discard from the local library. The reader, judging by the simplistic notes made in the margins, made me think back to my first reading which was probably as shallow as this teenager’s. Still, she/he did notice the prominence of the land as an essential separate character. And it was delightful to read where her feminist hackles were raised. “Sexist! !” was often penciled into the margins, especially when Alexandra—actually the brains in the Bergson family—was domineered by her rather mentally plodding brothers. It was a valuable reminder to me that I generally gloss over overt male dominance of women which appears so often in books. I’m certain it wasn’t a topic discussed in my mid-60s’ suburban English classroom. Still, while I now usually think of it as representative of another time, it does make me think about how the acceptability of gender inequality remains deeply imbedded. Like so many other uncomfortable truths our society is being forced to face these days, the dismissal inherent in the term “political correctness” used to describe what is actually gross insensitivity quickly shading into covert inequality allows even our national politicians to duck behind this facade of “mere semantics” to refuse to face and begin to remedy their own prejudices and biases. Of course the beauty of O Pioneers isn’t overshadowed by the ham-handed Bergson boys or their twenty-first century counterparts. In the end, it is the land and Alexandra and Carl’s embracing of it that gives O Pioneers! its lovely glow.